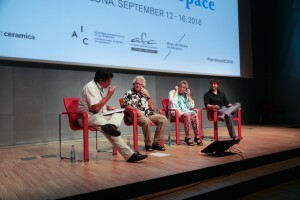 From 12 to 16 September about 370 participants attended the IAC Congress in Barcelona. 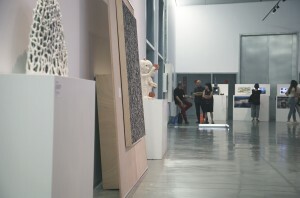 This major event gathered around the issue of Ceramic in Architecture and Public Space, many exhibitions and debates. 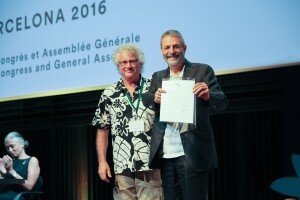 On the Congress archive page, you can discover or rediscover, what happened during this exciting meeting. Such as the exhibitions, summary of the debates, places visited, and special evenings. All the contents will be online soon.